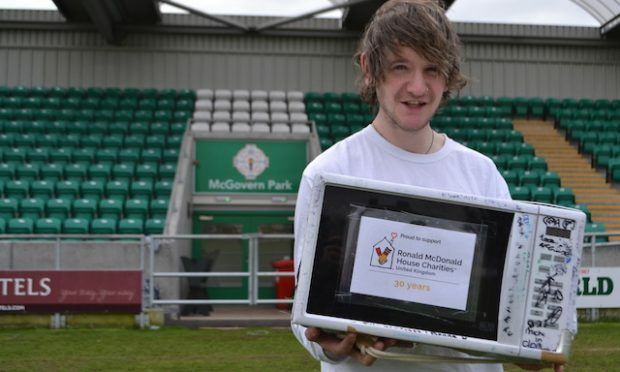 A Birmingham charity, Monica’s Place, has been presented with £30,000 by the Ireland Fund of Great Britain in acknowledgement of its work caring for elderly Irish men for the past sixteen years. The charity was chosen by the Ireland Fund to receive its 2016 prize for distinguished service to the Irish community in this country. 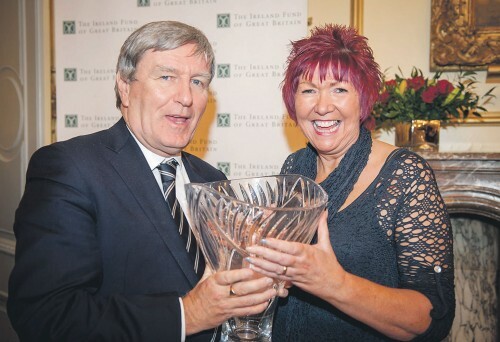 Monica Jones, whose parents came from Kerry and Tipperary, accepted the from IFGB Managing Director Mark Carrigan and Ireland’s Ambassador to Britain Dan Mulhall. The £30,000 will go towards the cost of two more full-time members of staff and towards the cost of installing a lift. 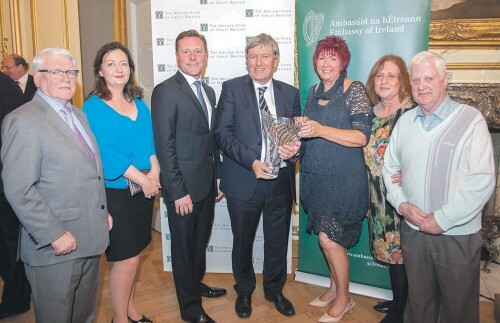 The charity, which operates three houses, received £58,600 received from the Ireland’s Department of Foreign Affairs and Trade’s Emigrant Support Programme (ESP). It cares for 19 men aged between 60 and 90 years old, many of whom worked in construction and have battled alcoholism. 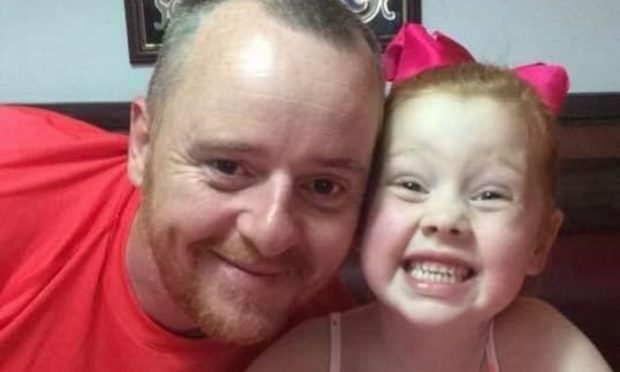 Monica said: “I’m overwhelmed, it’s fantastic to get recognition for the work that we do. I’m speechless. We just do what we do and to suddenly get recognised for it is lovely, not for me but for the lads, our ‘Forgotten Irish’. “Many of these men slipped through the nets, they lost their benefits when they came over to Britain, they lost connection with their families, some of them felt too ashamed to go back.